Don't miss this event! We will be camping, hiking, and learning about God in the midst of His beautiful creation. 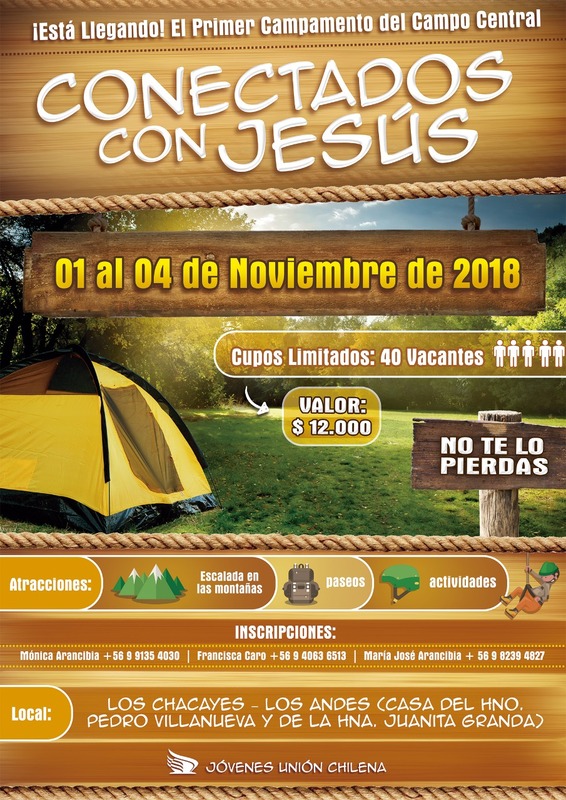 This camp meeting's theme is: Connected with Jesus. Register today!